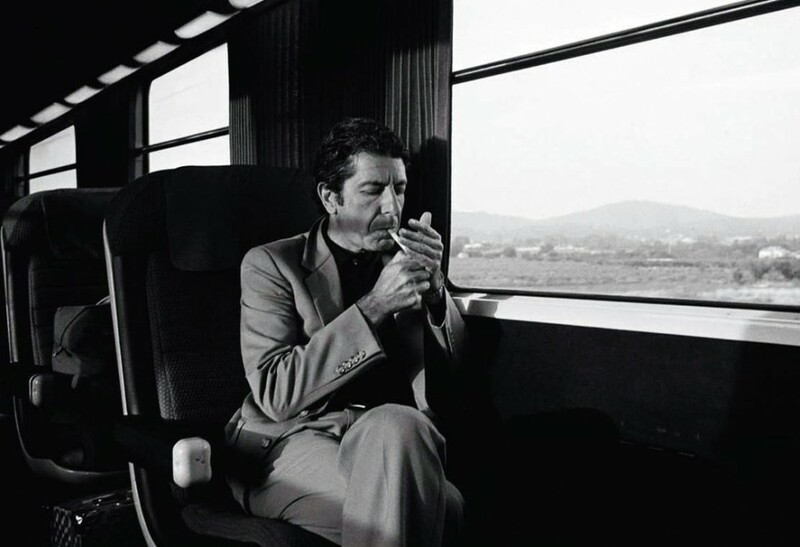 Leonard Cohen Dead: "There’s a crack in everything, that’s how the light gets in"
And so it goes, 2016 has been relentless. 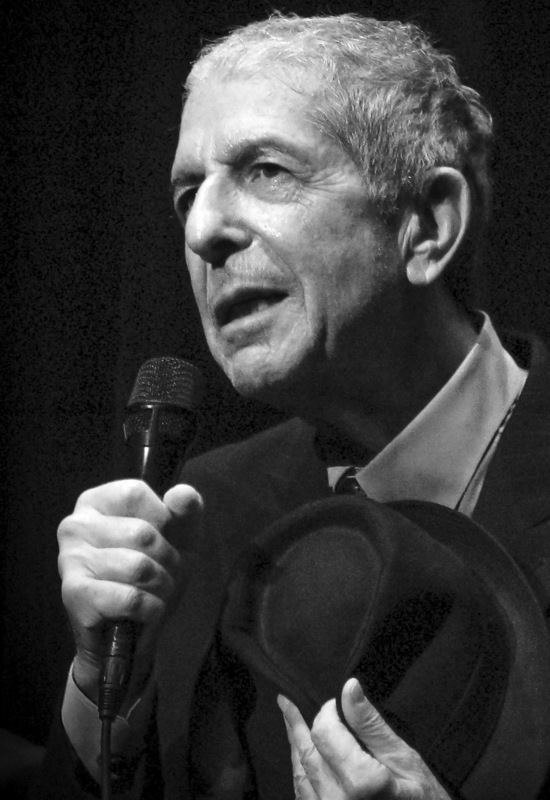 Legendary Canadian singer/songwriter, Leonard Cohen, has passed away on Thursday November 10, 2016. Thank you for showing us the light AND the dark.